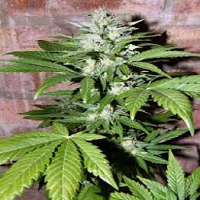 Auto Massassin Feminized Cannabis Seeds by Critical Mass Collective Seeds: This plant is extremely vigorous when it enters its flowering phase, forming humongous, tightly-compacted and extremely greasy and resinous buds. 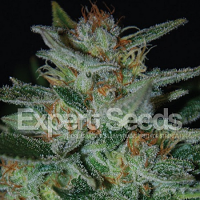 It exhibits explosive rooting behaviour and only the healthiest looking specimens with sharp leaves and prominent vein systems were used when hybridising the strain to ensure a super stable end result, every time. 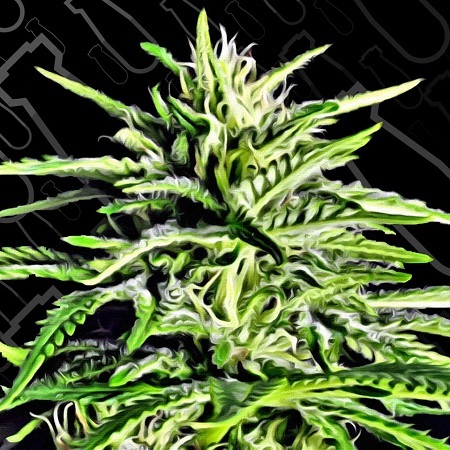 It's easy to cultivate and is very forgiving...crimping is advantageous in maximising the nutrient path to flowering sites and, indoor, the AK47 parentage means it responds extremely well to slight bending toward light, mimicking what the plant would do in its natural outdoor environment...this also exposes more of the shaded areas to promote maximised production. 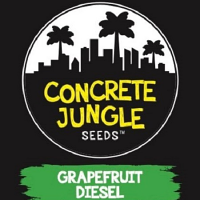 It requires very little help in powering through to an extreme flowering boost in which it accelerates its growth and production considerably. 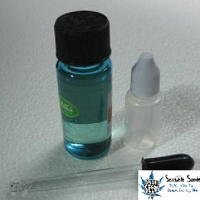 The result is typical, unadulterated Monster Mass size yields in an automatic format with volumes in excess of 100g per plant in around 60 days, given the right conditions. It should be around 1m tall at its biggest, so it reward with big yields from a relatively squat, bushy plant.